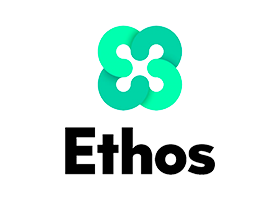 Our partners are global innovation leaders, the very best developers teams and serious financial institutions whose interests include cryptocurrency and the gaming industry. 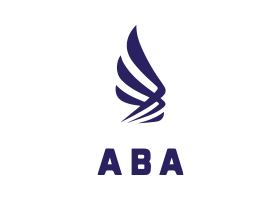 ABA Marketing Group Inc. is a modern company that provides services in the field of collective asset management. Our goal is to get the maximum benefit with minimal risks. To reach the purpose we use the work of partner companies, which conduct regular analysis of business trends and possible directions for growth. 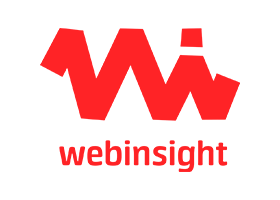 Webinsight is a full-cycle digital agency. They help clients effectively use state-of-the-art technology to solve difficult business-delivery tasks. We are proud to have award-winning agency CEO Alexander Pavlov as our COO at IQeon. Visit sunny San Francisco ...for work! IT Top’s experienced team focuses on building innovative products to provide their clients with a competitive edge and fuel their success. IT Top Group delivers smart and user-friendly iOS and Android solutions. CEO of IT Top Group - Pavel Kazimirenko is the most suitable professional to be the CTO of IQeon and it's our pleasure to work with him. 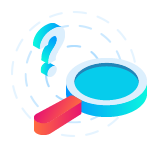 CoinGecko cryptocurrencies catalog aims to collect all the possible data necessary for the quantitative and qualitative determination of value of any known cryptocurrency. 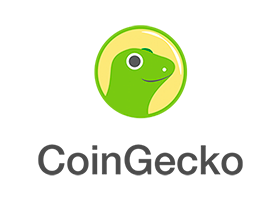 CoinGecko is an excellent source of up-to-date information that is used by millions of users around the world. IQeon added to the crypto tabloid CoinGecko! 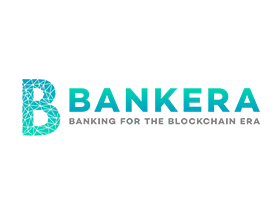 Bankera is developing a bank to be the bridge between the traditional financial world and the blockchain technology. With a high-skilled and dedicated team, innovative solutions and a strong foundation – SpectroCoin, a leading cryptocurrency exchange, Bankera is working towards its goal of becoming a blockchain-based bank. Bounty0x is a global decentralized bounty management platform and marketplace. 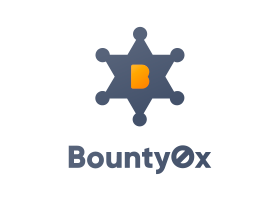 The ultimate goal of Bounty0x is to increase the efficiency of industries that would benefit from a decentralized workforce and bounty-oriented reward model. 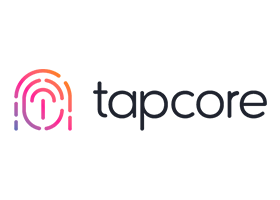 Tapcore is the only solution on the market that enables mobile developers to monetize pirated copies of their apps through advertising. 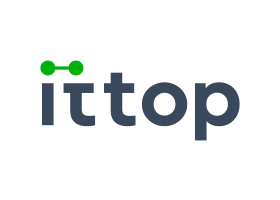 Established in 2015, Tapcore is a remote company with headquarters in the Netherlands, currently serving over 150 million ad requests daily. 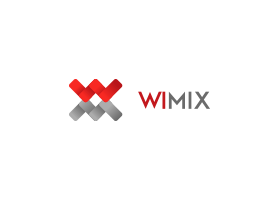 Wimix LLC was founded in 2007, located in Minsk, Republic of Belarus. Company provides software development services, covering the business strategy, product design, technical development and product warranty service. Wimix is focused on mobile solutions in the areas of financial technologies and business applications. 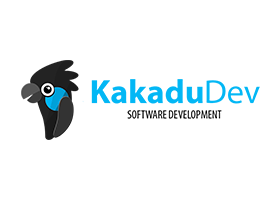 Kakadu specializes in developing and promoting e-commerce solutions. Integration into a wide range of partners commercial-spots confirms the reliability and efficiency of the Kakadu's software. Same as IQeon - team actively introduces innovative technologies and develops new models of monetization. 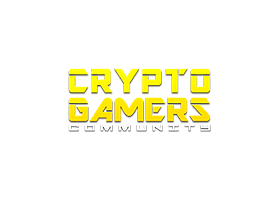 Crypto Gamers Community is a platform that features daily content from the blockchain technology and gaming industry, including news, game lists, reviews, live streams, giveaways and other content. Crypto Gamers is indeed one of the most active crypto-oriented gaming communities.